Brian Nelson is an accomplished real estate professional with both local and national experience in the acquisitions and dispositions of (multi-tenant and single-tenant opportunities), property management, and strategic planning. Brian has an unparalleled track record in improving clients’ return on investment. He has successfully completed $180+ million in small to medium commercial and apartment transactions throughout Southern California. In 2007, Brian entered into a partnership with Kevin Hemstreet and founded South Coast Commercial, Inc. Within only 2 years South Coast Commercial, Inc currently holds over 23% of San Diego’s current multifamily listing inventory, and manages over 80+ apartment communities managed within San Diego. 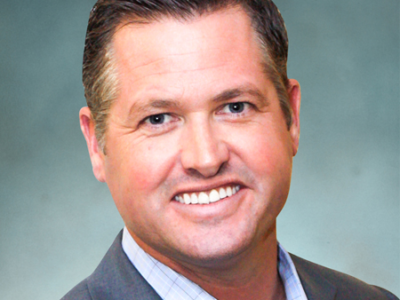 Brian also sits on the Board of Directors of the Commercial Realtor Alliance of San Diego (CRA_SD), a division of San Diego Association of Realtors (SDAR). Brian is a proud father to two beautiful kids named Kyndal and Caden and happily married to Lani Nelson. Together they live in South Clairemont, where they enjoy participating in local community events. The family likes to partake in hobbies such as boating, water sports, hiking, camping, and traveling. For more information please click on the LinkedIn icon above.